There is nothing that compares to watching a big bull trotting across a mountain meadow on a crisp fall morning, beating up the bush with his horns as he answers your bugled challenge. Plan to join us for the hunting experience of a lifetime. We are located in the foothills along the east face of the majestic BigHorn Mountains in northeast Wyoming. The terrain varies from open plains to high country above timberline. 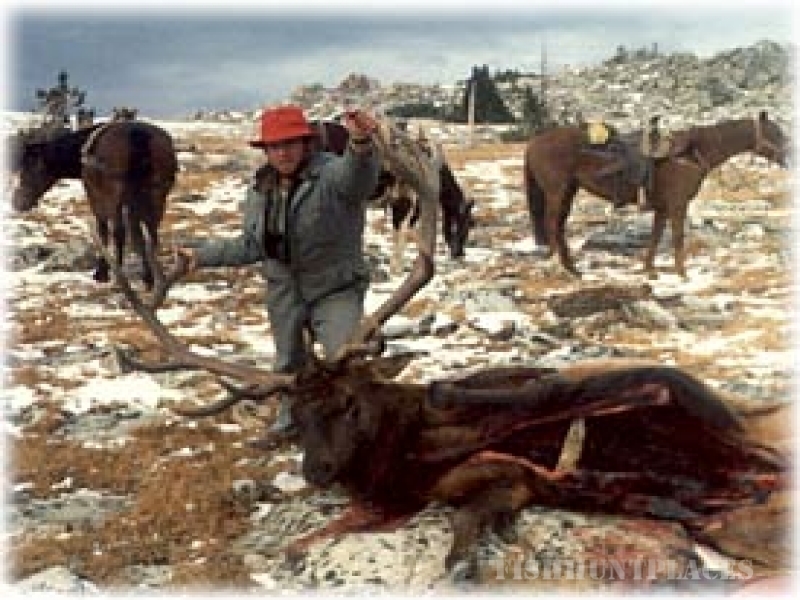 Our hunting is rigorous mostly on foot, and some on horseback. 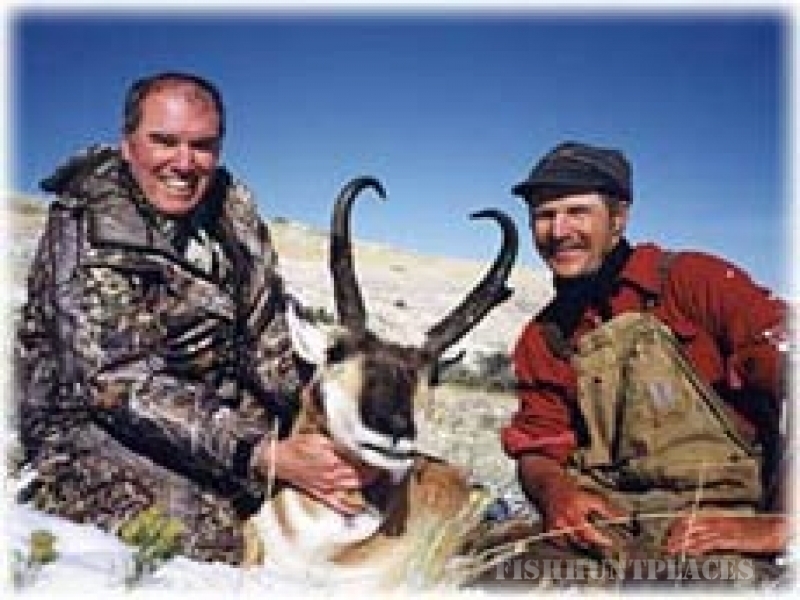 Our area hosts some of the best mule deer hunting available, as well as fine antelope, elk and whitetail hunting. The region is rich in scenery and history. 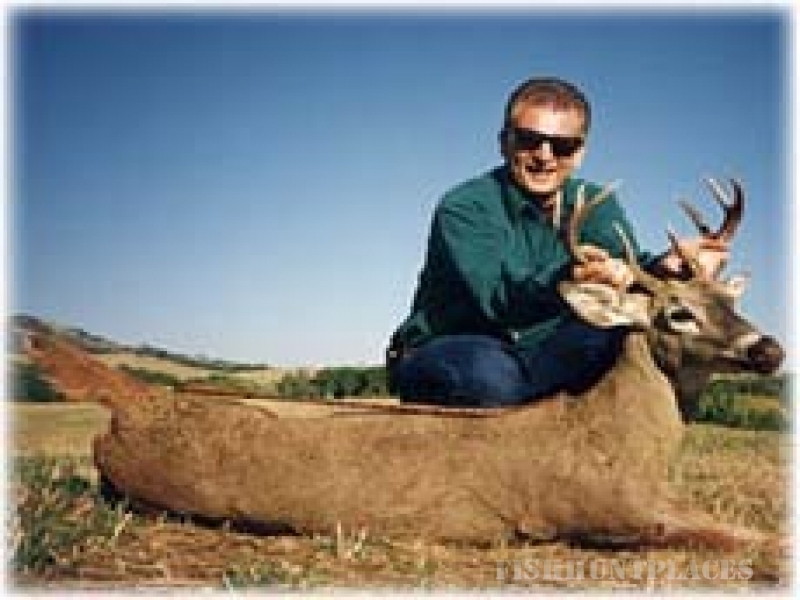 We emphasize your individual experience and a quality hunt. 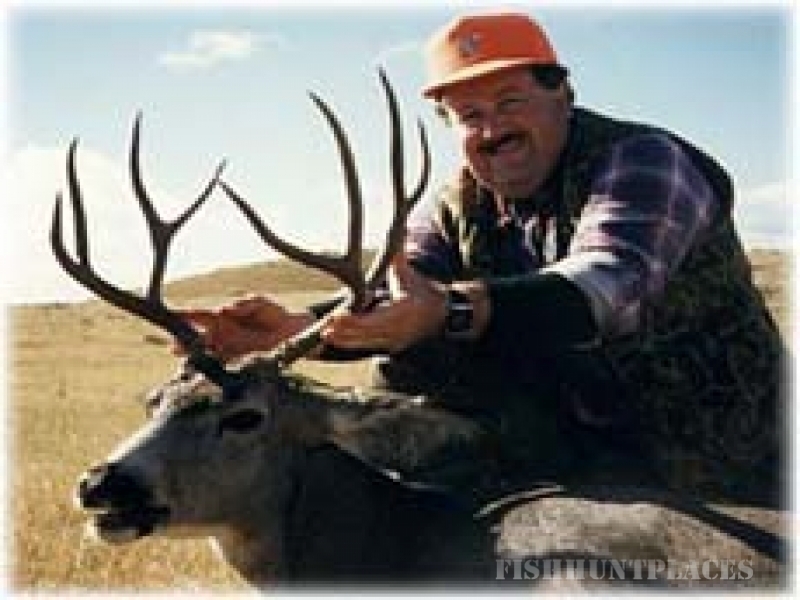 Bird hunting, fishing, drop camps, taxidermy service, meat processing and shipping are all available. We are happy to assist with the state license application process. We consistently have high success rates. We enjoy the luxury of managing our game and limiting the harvest. Ours is a small operation run in conjunction with the family ranch. Our season runs from September through November. 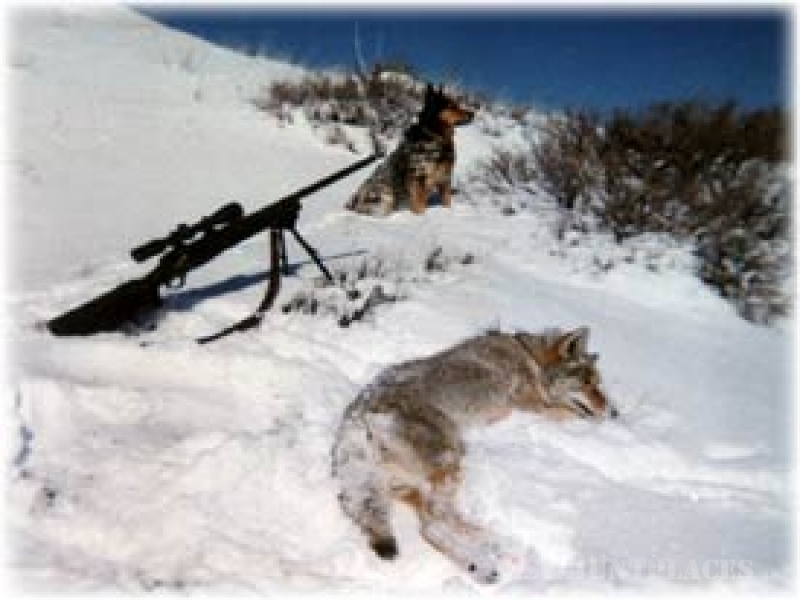 See details under "Hunting Options" for the specific hunting season associated with each type of hunt.